At free events, we always relish the idea that you might buy a book, a DVD or a record, or a CD, or a magazine to support Normal’s generous contribution to All Of World Culture, and High Zero in particular. Please join High Zero Foundation in welcoming a frequent visitor to our Baltimore back once again, this time with a talk about sound art, or “music” rather than a “musical” sound art performance. Jon “Wobbly” Leidecker is a veteran sound artist concerned with a process called “sampling”, or perhaps more accurately “appropriative collage”. 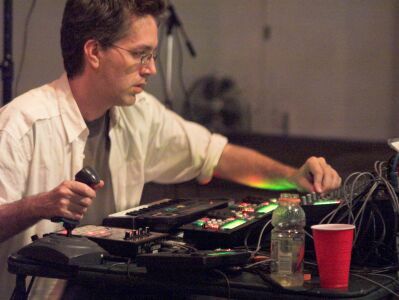 He’s worked with People Like Us, Fred Frith, Matmos (and many more) and is a member of Negativland, several of which projects use sampling as a primary means of...creation. 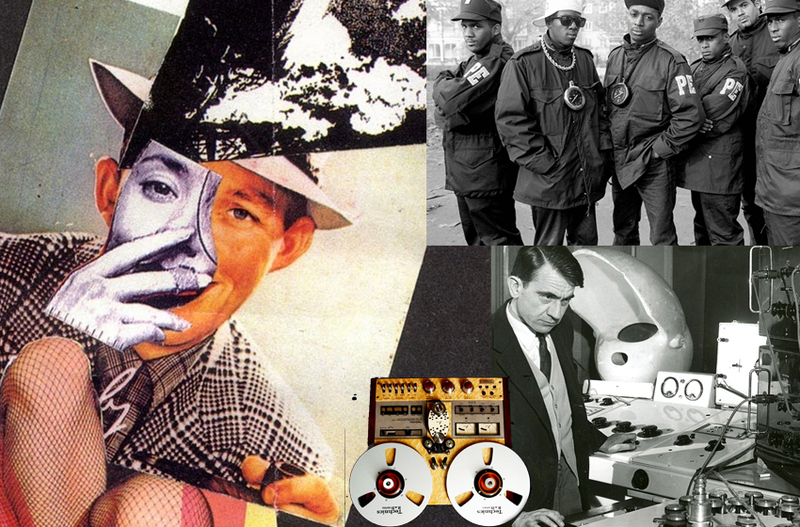 This practice has led to a thorough examination of the history of sampling, and this research led to a commission from the Museum of Modern Art Barcelona to make a “podcast” about that history. Jon will present an hour long version of this amazing history with aural illustrations. High Zero staff member M.C. Schmidt will round out this evening by projecting some videos related to this subject material from his extensive collection of video art.